As we begin Mitochondrial Disease Awareness week, I am finding myself tempted to share statistics or re-post articles that have me nodding my head. I still may do these things. More importantly, I wanted to try and describe my personal experience with mitochondrial disease and how it affects my family. 1. Mitochondrial disease can affect anyone at any age. It can be quite obvious, or very subtle. Patients can manage to participate in sports, or can be confined to wheelchairs. In our case, Joshua falls somewhere in the middle. He has exercise intolerance, but he can walk short distances. He uses a wheelchair for longer walks. Sometimes he rides for shorter ventures if he is just having a bad fatigue day. We are thankful to have the wheelchair. We are also grateful he does not, at this time, need it constantly. But it still sometimes makes my heart ache that we even need one at all. 2. 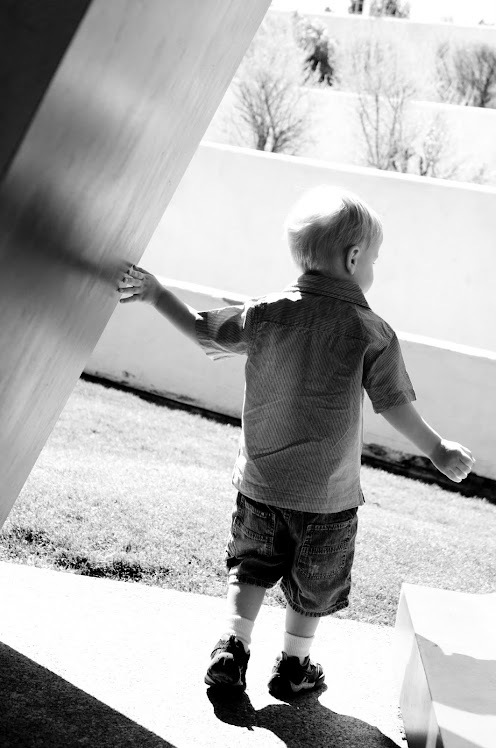 Many physicians have been involved in the diagnosis and care of Joshua. We still lack a specific diagnosis for his health problems, (despite all their expertise), therefore, they say he has "unspecified mitochondrial disease." It is common to spend years to even get this generalized diagnosis, much less a specific one. Even the newer, more sophisticated methods of "combing through" all the DNA will not find EVERY type of mito defect out there. We are currently waiting for results of a whole exome sequencing test from TGen that makes us feel hopeful. This has not been an easy road, seeking answers. It makes me upset when someone says that they would stop looking and "relax" if it were their child. You would? You would not want to know what affected your child's daily life in such a dramatic way, or what it meant for their siblings or future generations? Think about this for a minute. 3. There are many issues Joshua has that are considered secondary to his mitochondrial disease, which include: gastroparesis, GERD, hypotonia, autonomic dysfunction, asthma, food allergies, tachycardia, neurogenic bladder, immune deficiencies, dysphagia, heat intolerance, hip dysplagia, cerebral palsy, autism spectrum disorder, visceral hyperalgesia, convergence insufficiency, etc. Even dealing with just ONE of these problems can be hard. So we juggle them all, like a crazy, multi-ring circus! We are constantly adding new issues to the mix, and trying to figure out how to manage them. 4. In many moments, on a good day, Joshua can appear pretty typical. What a blessing! However, I am aware that people also do not take into account all that we go through to make this so. Before leaving the house for school, for example, we give him his medical formula, four medications and a supplement. He takes three additional meds in the afternoon, and he needs approximately ten interventions or meds before bed, depending on his status. 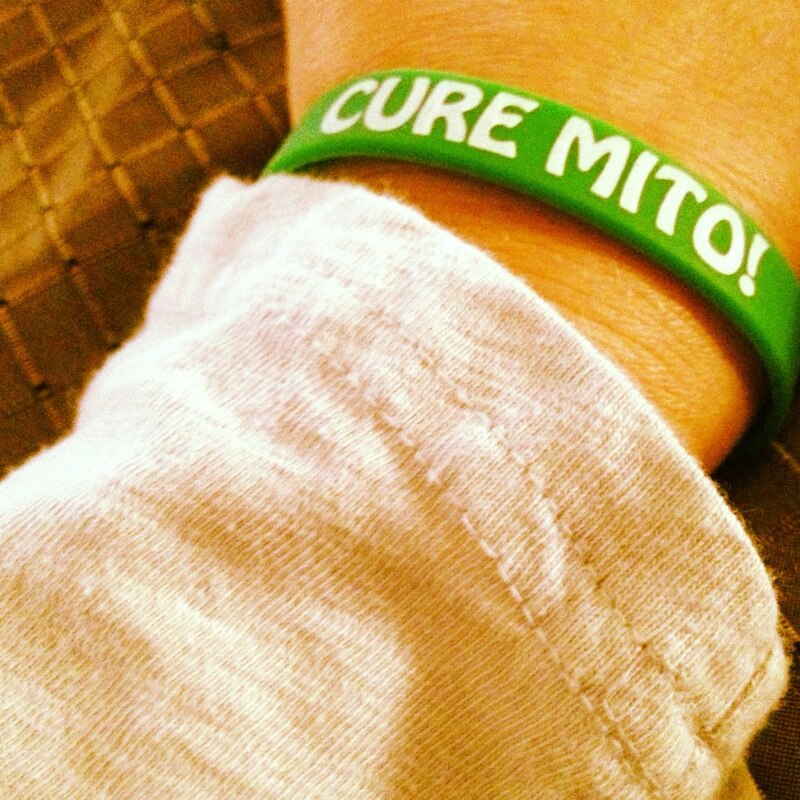 There is no cure for mitochondrial disease. There are only meds to help the secondary issues mentioned above, and supplements that are believed to aid in mito function. Almost every thing is a shot in the dark, all the time. We give things, often paying out of pocket, in hopes that they provide some benefit. 5. I have encountered a vast support system of other mito parents online, and some in person here in Phoenix. I am thankful for their support, and I hope sometimes I can help them as well. We share advise and experiences. We have each other to vent to when no one else gets it. Some of them have children who are no longer living. But they still come on the Facebook groups to offer support to the others. These are incredible human beings. Never can I express enough my sorrow for their losses, or my appreciation that they still fight for the other mito kids.